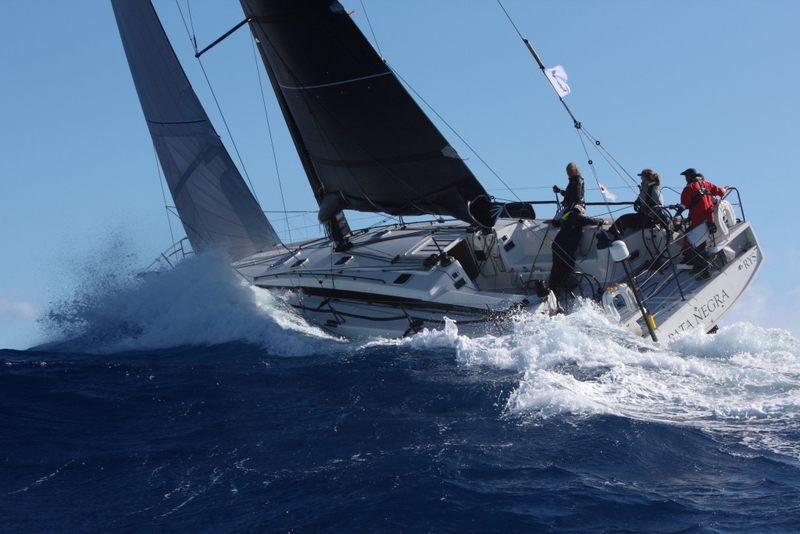 The 2018 Sevenstar Round Britain and Ireland Race has a record entry of Two Handed and Class40 teams. 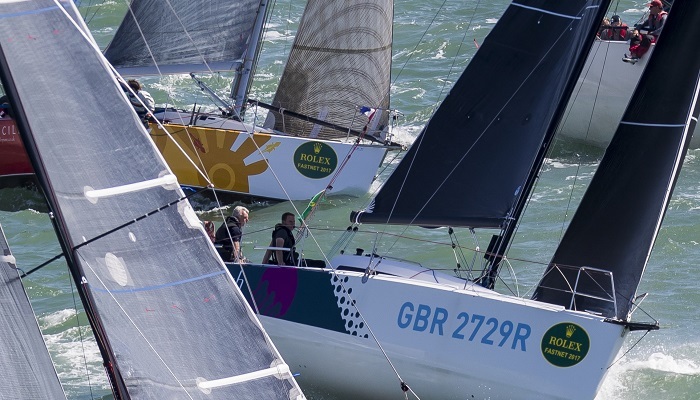 29 teams in total will line up for the start on the Royal Yacht Squadron line in Cowes at noon on Sunday 12th August, which will be streamed live on Facebook. 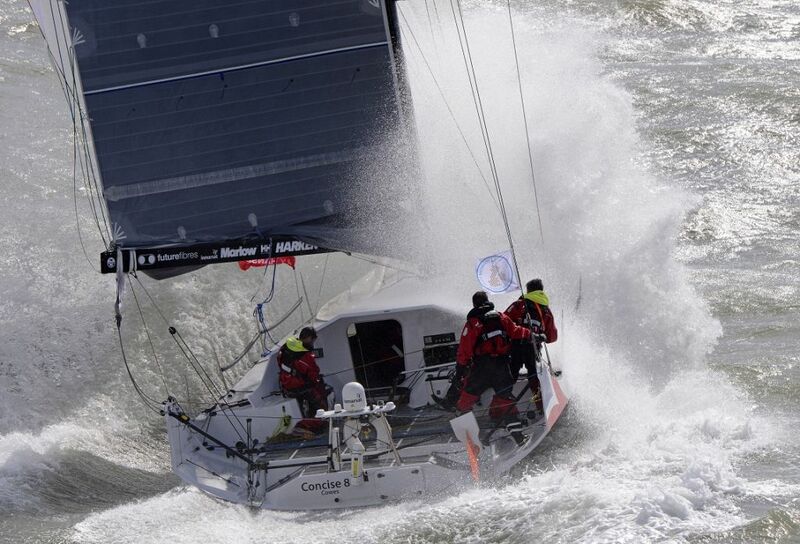 10-15 knots from the south is forecast, giving fast reaching conditions as the fleet head east out of the Solent. Later in the day, the wind is due to shift to the southwest and freshen to 20 knots, pressing the teams into upwind mode as they head along the southern headlands of Great Britain. 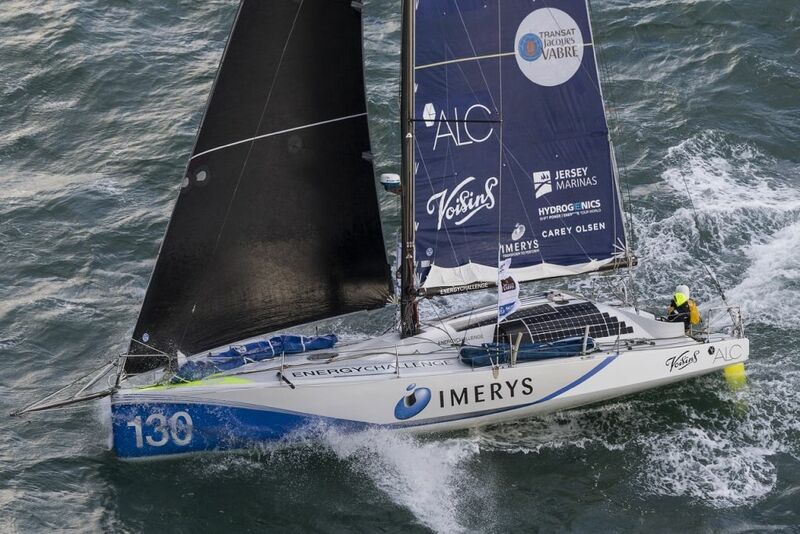 Briton Phil Sharp racing Imerys Clean Energy is amongst the favourites, ranked third in the world for 2018, the skipper is aiming to become the first Class40 sailor to win the Route du Rhum for a second time. However he is not the only Class40 sailor with big ambitions. 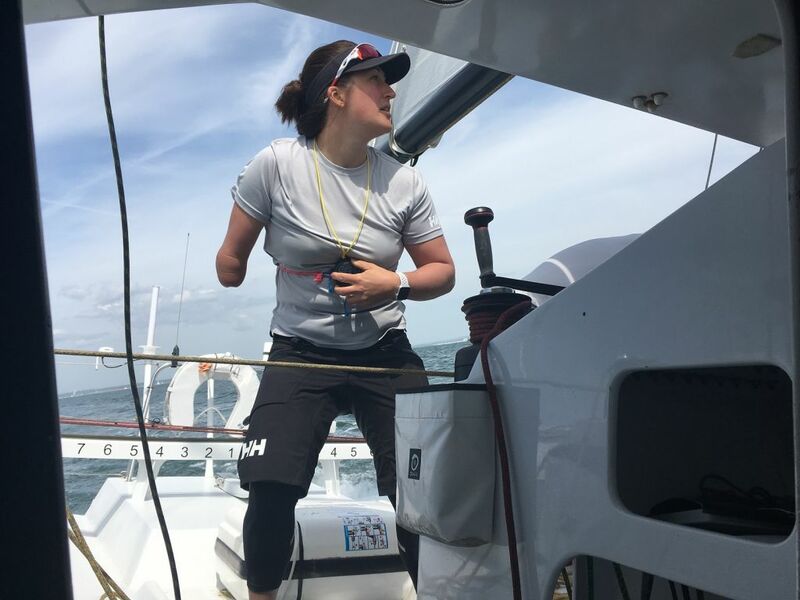 Hannah Stodel has won three paralympic sailing world titles and this race represents an early test on her long term ambition to race in the Vendee Globe. Sam Goodchild is also in preparations for an assault on the Route du Rhum and will be skipper on Peter Harding's Phor-ty, alongside two-time Vendee Globe sailor, Mike Golding. A record 10 teams will be racing with just two crew in the Sevenstar Round Britain and Ireland Race; finishing the race will be a memorable achievement. Only three Two Handed teams have successfully completed the race in previous editions, including Briton, Ian Hoddle who is back with Virgin Media Business, racing with Ollie Wyatt. 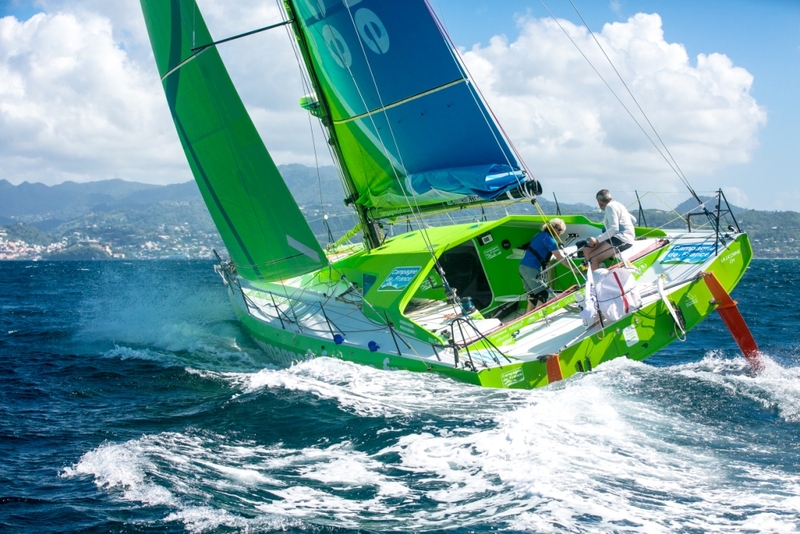 Irish Sailor of the Year, Conor Fogerty will be racing Bam with Simon Knowles. 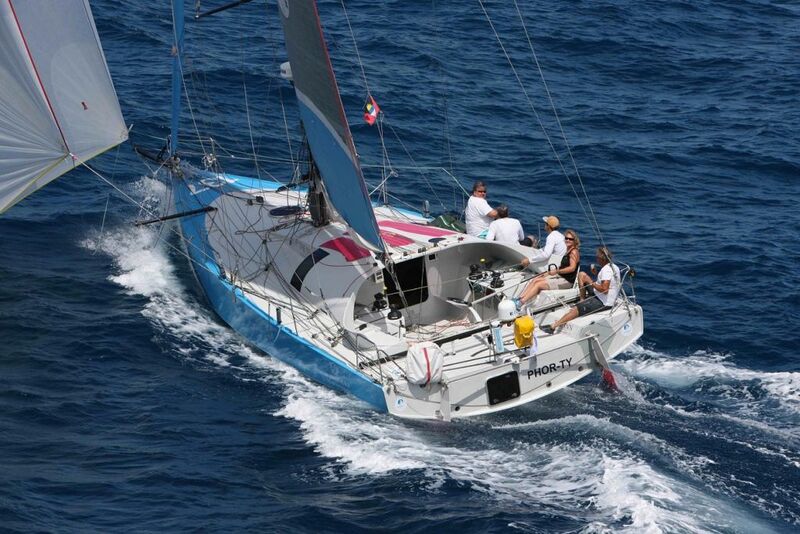 Briton Gavin Howe, who has raced the course in both a sail and powerboat, is racing Tigris with Sam Cooper. All three teams will race Sun Fast 3600, which should prove to be a monumental battle. 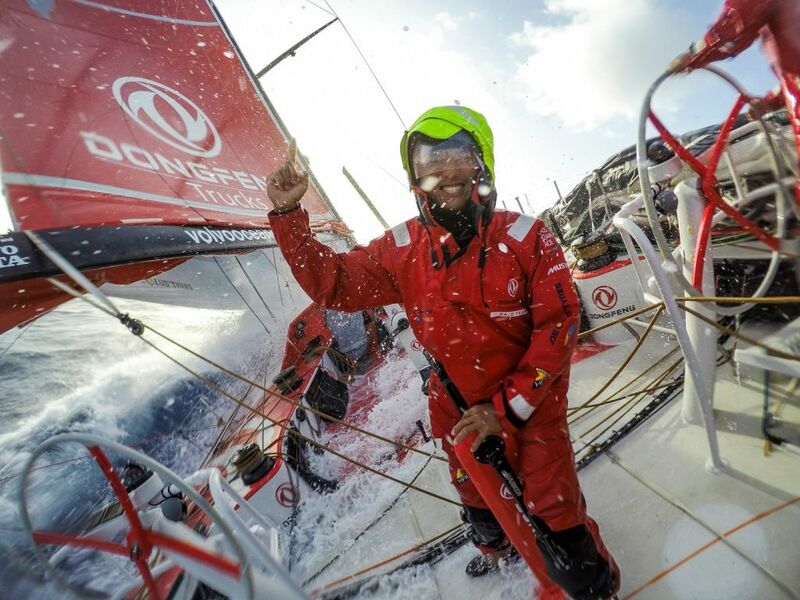 Two sailors from the winning team of 2017-18 Volvo Ocean Race will also be taking on the race Two Handed; El Velosolex Sl Energies Group's Benjamin Schwartz and Chen Jin Hao both raced with Dongfeng for their epic win in July. 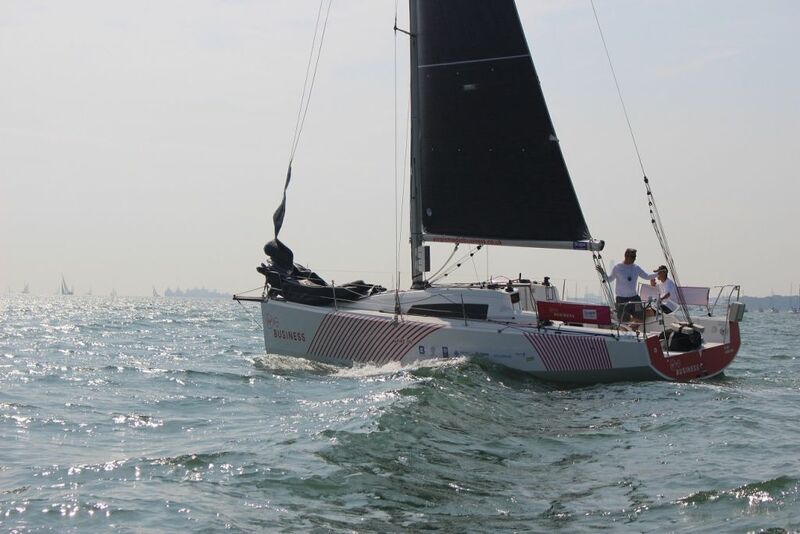 For Chen Jin Hao (aka Horace), this will be his second Sevenstar Round Britain and Ireland Race, having come third in the VO65 class in 2014. 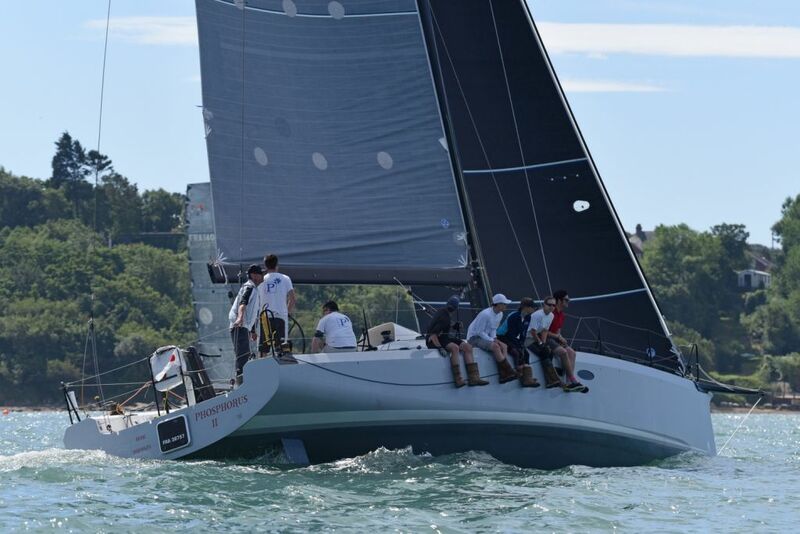 RORC member Charles Emmett will be racing his classic Sigma 36 British Beagle Two Handed with Tim Winsey and the team are likely to take at least 10 days to complete the race.